It is open-source and maintained by Facebook. Note: You cannot develop react-native apps for iOS on Windows, only react-native android apps. The official setup docs for react-native on windows can be found here. If you need more details there is a granular guide here. A Step by Step guide with images can be found here for this section. 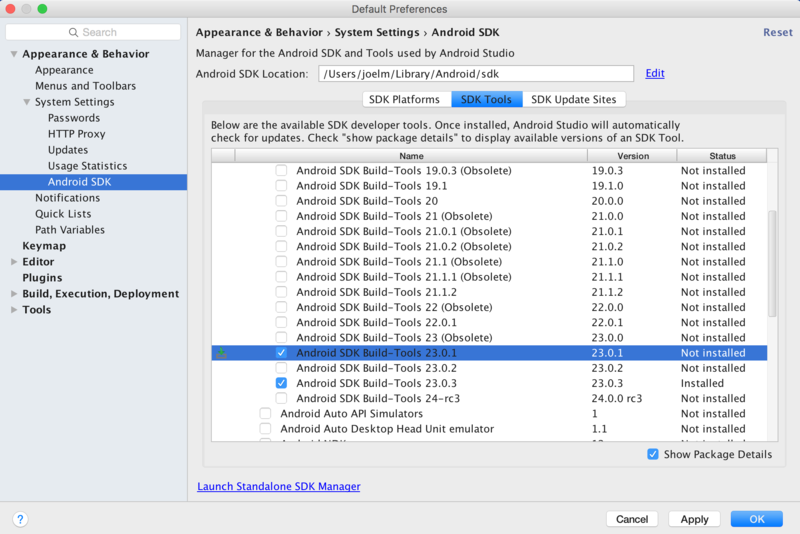 In the bottom section find the "Path" System Variable and add the location that react-native was installed to in step 1. 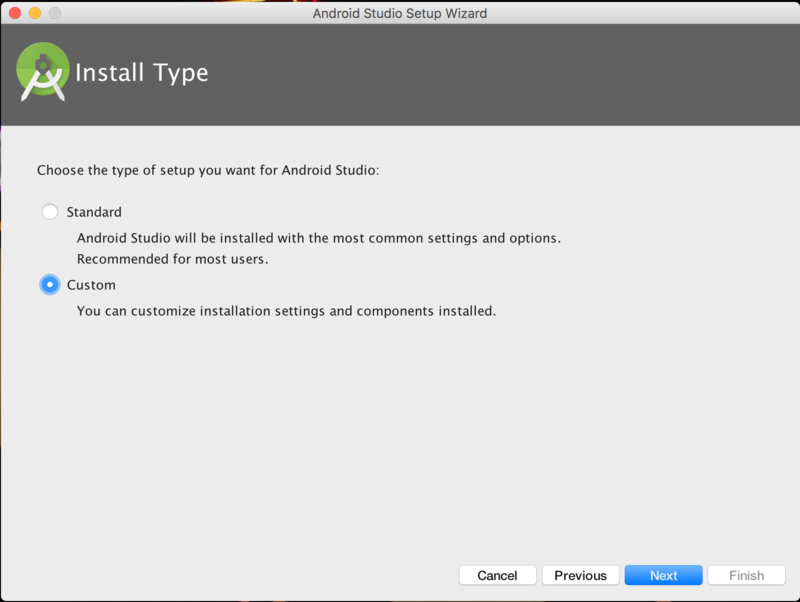 If you haven't added an ANDROID_HOME environment variable you will have to do that here too. 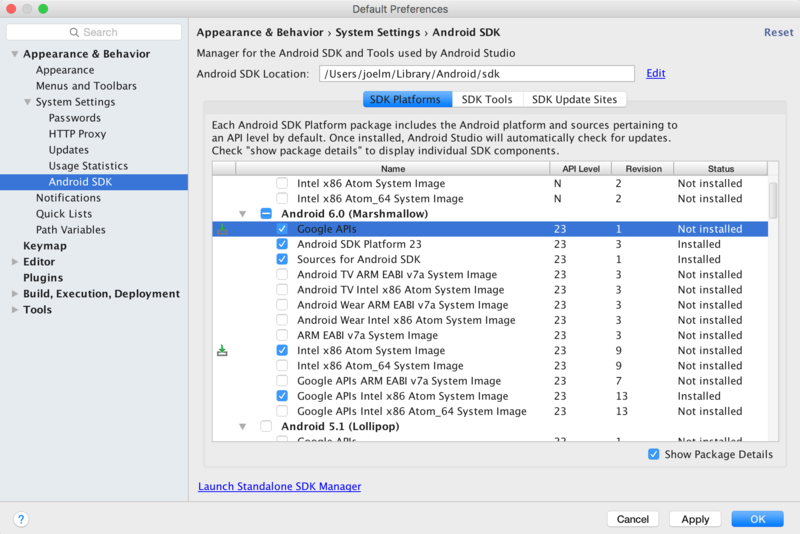 While still in the "Environment Variables" window, add a new System Variable with the name "ANDROID_HOME" and value as the path to your android sdk. Then restart the command line as an admin so you can run react-native commands in it. You may run into dependency issues. 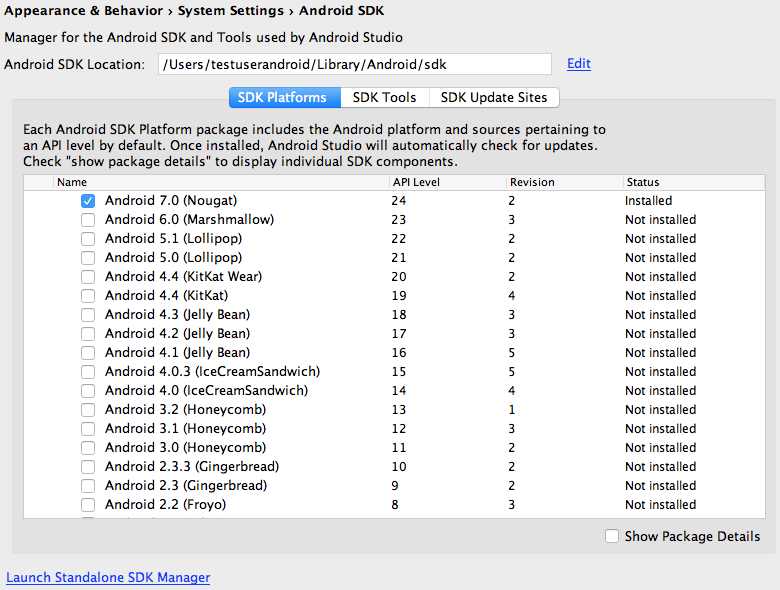 For example, there may be an error that you do not have the correct build tools version. 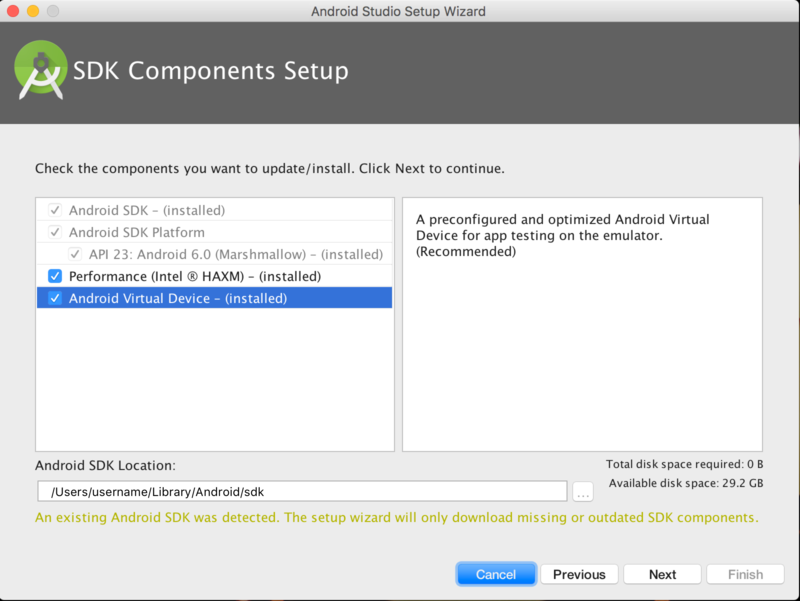 To fix this you will have to open the sdk manager in Android Studio and download the build tools from there. To refresh the ui you can press the r key twice while in the emulator and running the app. 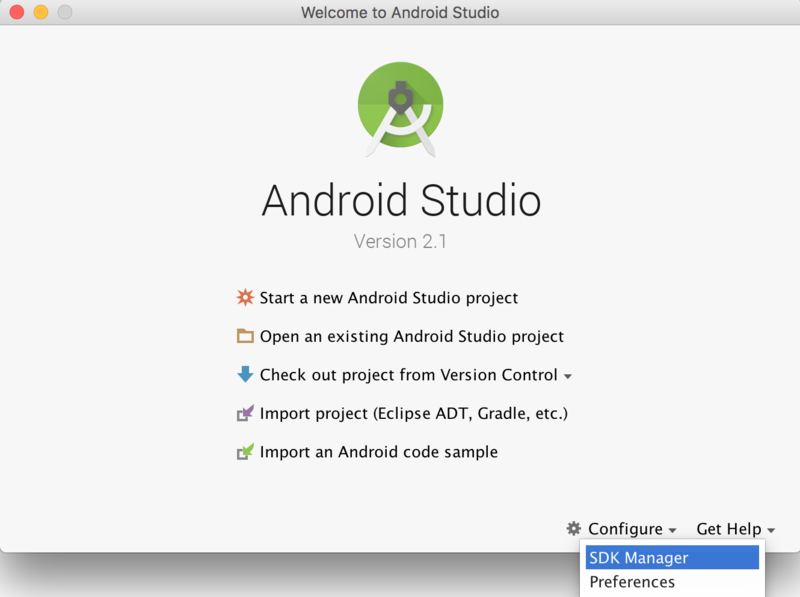 To see developer options you can press ctrl + m .